My name is Martin Morse and I want to tell you about the Marco’s. Dr. and Mrs. Marco are two of the most kindest, caring and loving people that I know. They love the Lord and the people they minister to. They always give and sacrifice for others so when God called them to become missionaries to some of the poorest people in the world they didn’t hesitate. They said yes. They started by using their own funds to finance their trips but so many pastors in the 10/40 window have requested meetings that they can no longer carry this burden. They need help to continue ministering to the needy people in these countries. They are going out on deputation to raise funds but they need to raise at least $25,000 because Dr. Marco has a special need himself. When a missionary is out in the field and becomes seriously ill, many times they have to return home and leave the field for medical treatment. 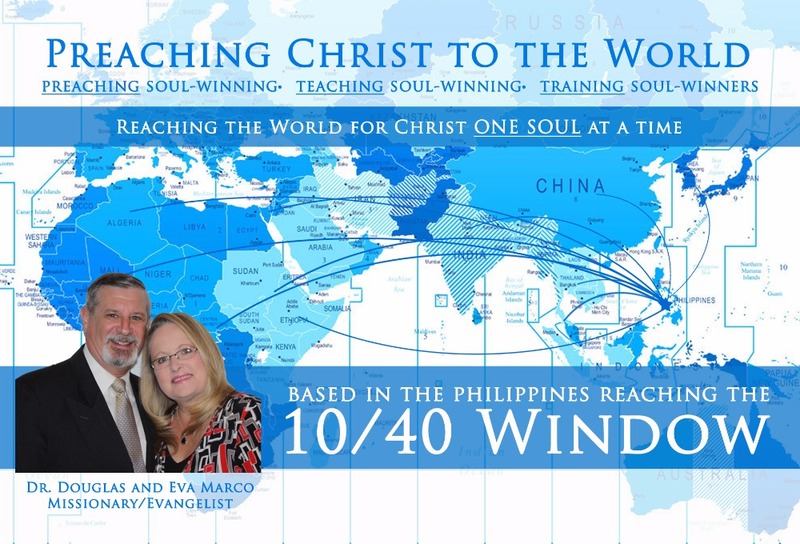 Dr. Marco has two very serious medical conditions when God call him and Mrs. Marco to become missionaries. They trusted God and went. 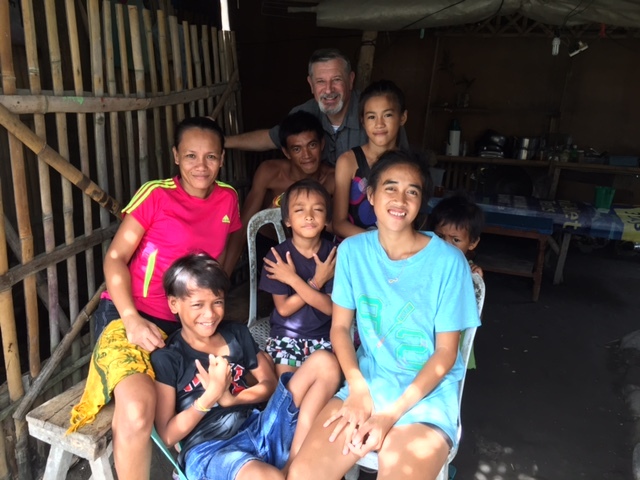 They want to continue to go out to these countries and help local pastors with their people but the Marco’s will have to return home a few times each year so Dr. Marco may receive treatment. Dr. Marco told me he only needs $25,000 per year but I think he really should receive much more. They have already sacrificed their savings to go and want to continue going. They could get by with $25,000 but I think they should receive more. So I’m asking that you please give so they can go more often and have the funds they need to do more than just survive. The more they have the more they can help and have the funds to return home for medical treatment when they need to. Dr. and Mrs. Marco are giving their all. We can at least give a little. We will provide updates as they visit these countries and show you the people they have been helping. CLICK HERE and Help Now.